Build the Highest Quality, Best Valued boat available in the industry. 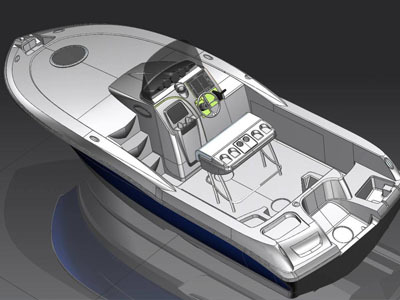 Create the most Innovative Features and Designs to enhance the boating experience. Provide the Highest Customer Satisfaction and Support that the industry has to offer. We at Barracuda have an acute understanding that building the highest quality boats in the industry is no easy task. Consequently, the quality of the boat is ensured from the earliest phases of design. Computer controlled 5 axis routers carve our sensuous curves with the precision and accuracy usually reserved for the aerospace industry, ensuring exacting tolerances and unsurpassed fit and finish. Then, skilled craftsman and technicians create every part using the same degree of accuracy. Parts and components are no longer located onto the boat with an educated guess. 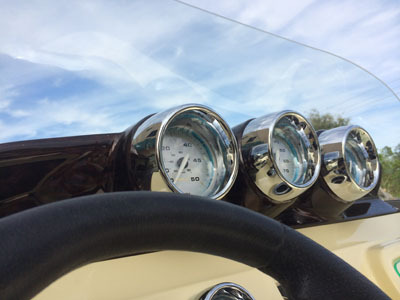 Instead, plugs and molds are indexed with dimples, scribes, and molded recesses so that every part, accessory, or fiberglass mating surface is placed into a pre-engineered location, ensuring that every part fits onto the boat in the exact location, every time. Most importantly, the Barracuda team takes personal pride in carefully crafting every boat to the highest achievable standard to create the best quality boats in the industry. Perfection is engineered in, and perfection is our passion. Our passion for perfection is equally matched by our commitment to build the most technologically advanced and innovative products available. Barracuda’s unparalleled luxury, uncomprimized style, and unbridled performance make it one of the most dramatic and exciting statements on the water. And these statements are more than just hot air. Barracuda holds many Design and Utility Patents that have revolutionized the industry, and complement the unique style of the Barracuda Brand. Artful lines sweep sensually from bow to stern to create unique visual statements of style, while cleverly incorporating innovative, patented features that enhance the boating experience in safety, performance, comfort and convenience, and luxury. Lastly, Barracuda believes that Performance is more than just Top Speed. Barracuda’s patented SureTrac™ hull combines innovations in efficiency, acceleration, high speed turning, low speed handling, and noise suppression technology, to create the most technologically advanced hull in the boating industry. Ensuring that the new boat excitement extends for the life of your boat is Barracuda’s greatest goal. 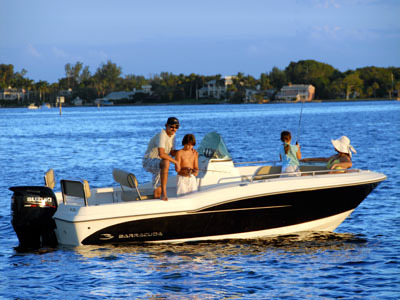 To increase customer confidence, Barracuda boats are designed differently than any other boat on the market. Instead of designing our boats one model at a time, the entire Barracuda lineup from 16 feet to 28 feet was designed as a singular exercise. This means that every model from the smallest to the largest shares common modules, rails, hardware, and components. This approach to boatbuilding allows us to achieve unparalleled efficiencies in purchasing, manufacturing, and most importantly, customer support. 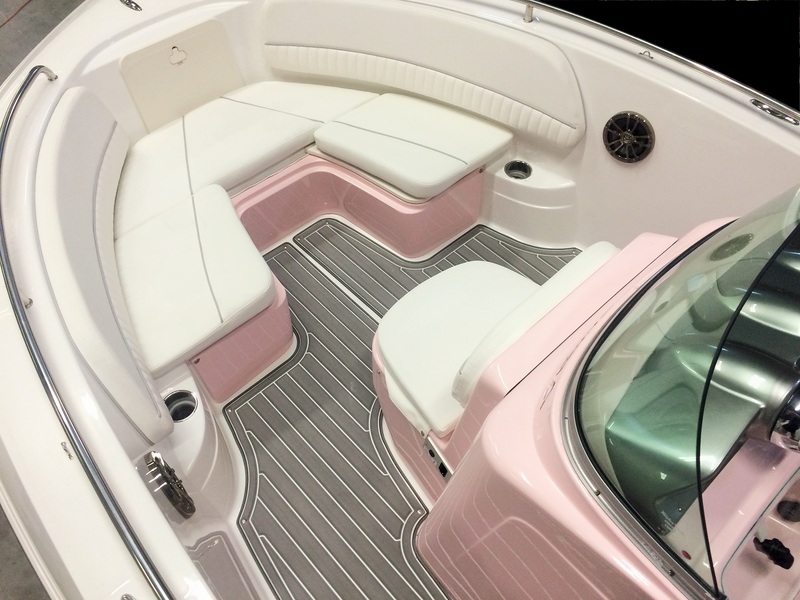 To further increase customer confidence, Barracudas are also engineered like no other boat in the industry. Simple, yet often overlooked issues, such as servicing engines, batteries, harnesses, pumps, and fittings, are designed to be easily accessible, to minimize service costs and issues normally associated with marine maintenance. Furthermore, Barracuda backs every boat with a Lifetime Hull Warranty. Not one with fine print and loopholes. An honest warranty that you can count on. We believe in our design philosophy, our engineering excellence, and our boats. We want to you to have the Customer Confidence that is unsurpassed in the industry, because we are proud of our Barracudas. 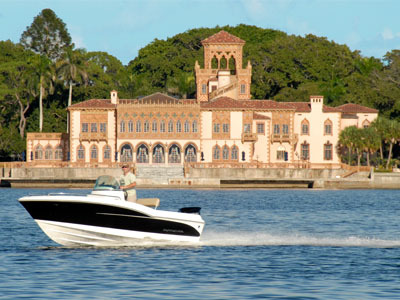 TEXT ONLY to (772) 485-1501 for more information, or to speak with us about building you a boat.